THE SMARTEST PLACE TO BE ON SUNDAY 4/7/2019! 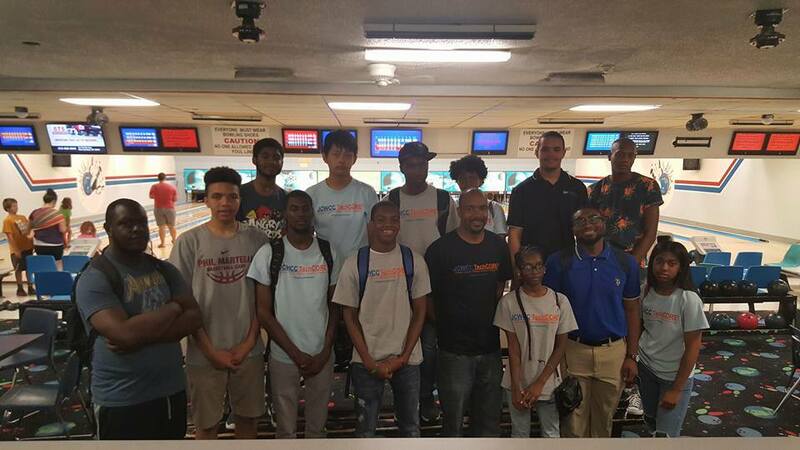 HELP US HELP MORE KIDS TO LEARN CODING while BOWLING! BOWLING! BOWLING! Please join TechCORE2 for our 3RD ANNUAL FUNDRAISER BOWLING PARTY. Adult and children $20 ticket ($15 thru 2/15/19) includes: Bowling, Shoes, Good Food and Fun!! In addition to bowling, there will be a selection of great auction items to help make this event complete. Proceeds will assist boys and girls who desire to attend the TechCORE2 2019 Spring Coding Program however families are not financially able to do so. If you’re unable to attend, but would like to donate, all donations are greatly appreciated (paypal.me/techcore2nonprofit or Cash App $techcore2give). Thank you for helping to make TechCORE2 Spring 2019 a great success!